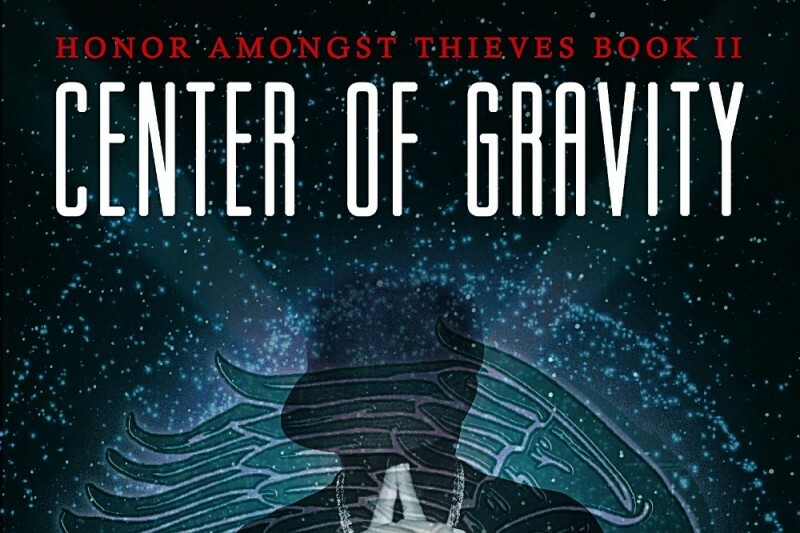 "Center of Gravity," the sequel to his latest book "Honor Amongst Thieves" was slated to release in September of 2015. "Death was a concept of the defeated and not the victorious. For the victorious, death was just the moment when the baton was passed to the next warrior, entrusted with the sacred duty to uphold the laws of identity and purpose." In lieu of flowers, the Clayton Family asks for your financial support in keeping his legacy alive by continuing the efforts to publish his book and help his name live forever. We did it! Center of Gravity is here and we are going to celebrate. We invite you to join us! 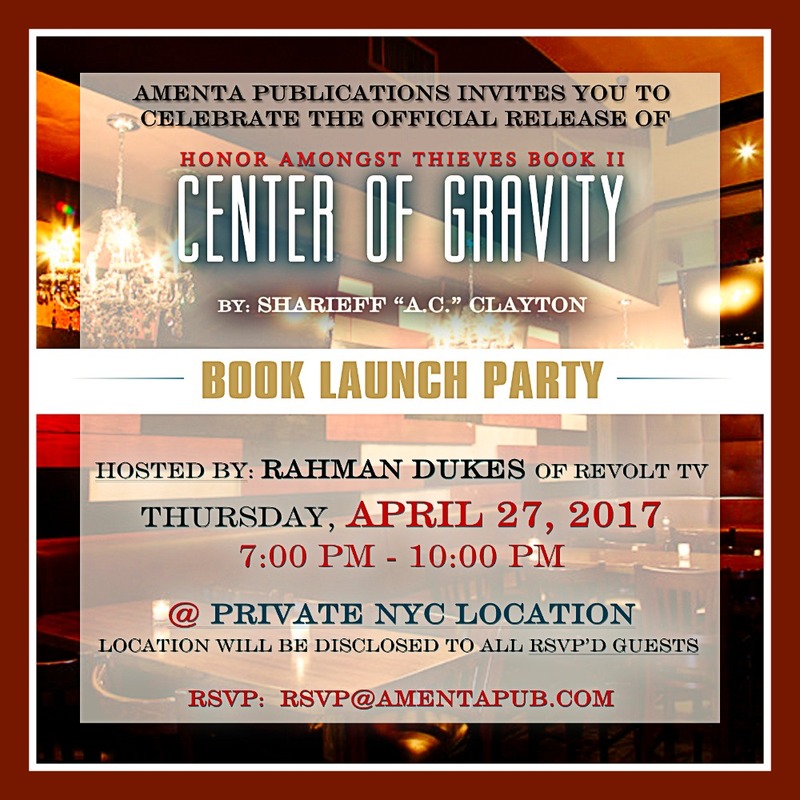 Bring your best memories of Sharieff and come to eat, drink and dance with us and get your copy of Center of Gravity. 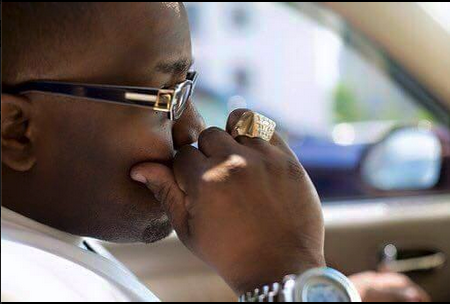 The Clayton Family is elated by the overwhelming amounts of love and support for Sharieff (A.C.) Clayton and our desire to keep his legacy alive. There are not enough words to express our gratitude. Thank you. Please continue to share and spread the word. Every little bit helps! Thank you for the love!